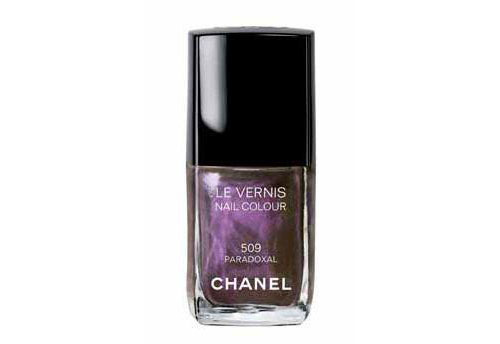 I am wearing Paradoxal by Chanel. 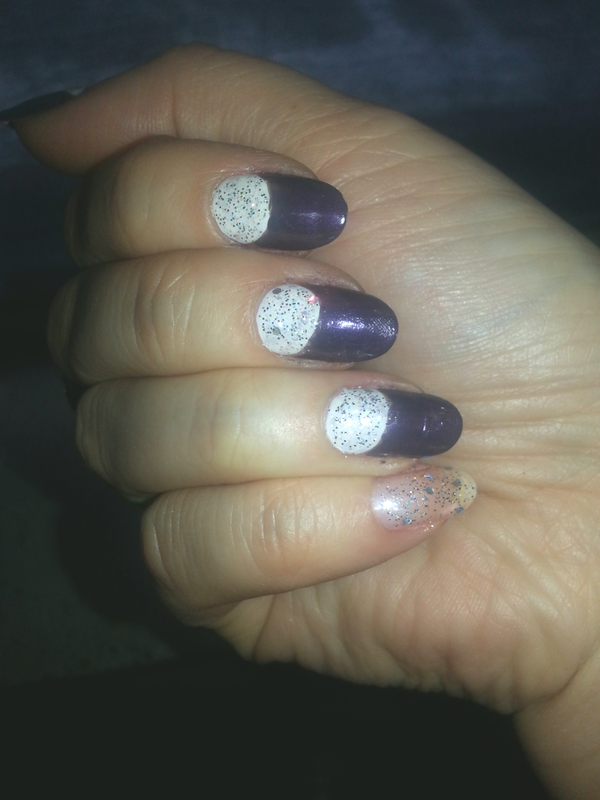 I like the nail polish even though as you can see in the bottle it’s dark grey with some purple tint which does not show on your nails whatsoever but I like it regardless. 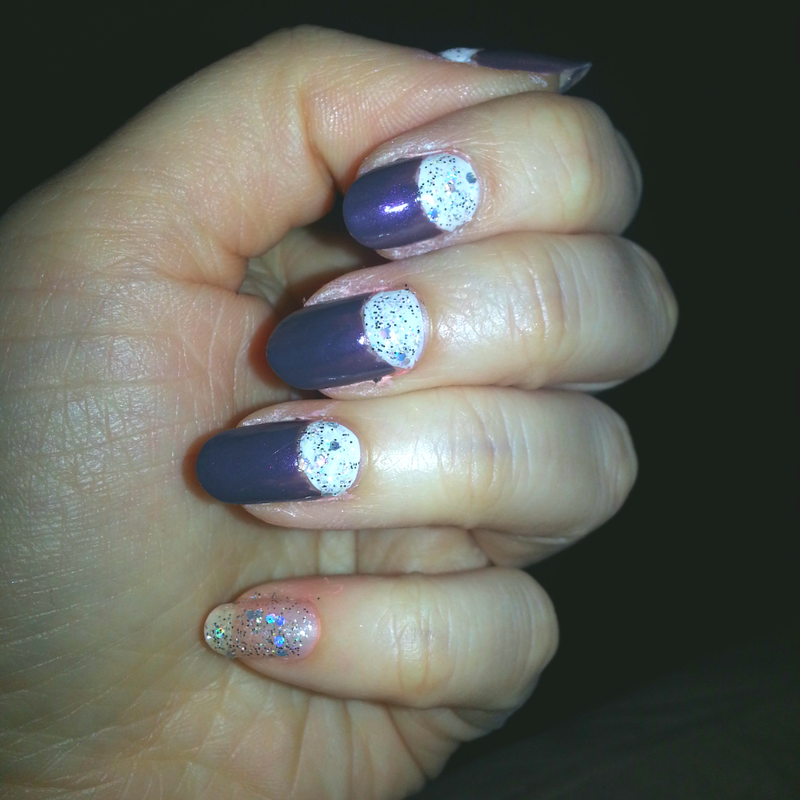 The white is by NYC and sparkles are Revlon Silver glitter. Isn’t it awesome? And the best part I picked it up at this small random shop for $7 bucks. You know what I never used to either because I never ventured into these random shops. I only used to go into the you know bigger more known stores in the mall… but I don’t want to wear or have what every other girl does so I started branching out and now I love going to these random stores . They have some amazing finds. Good point, I’ll do that. Aren’t they? I love it. Aww thank you girl. Very sweet of you. ← How are YOU staying warm these days?